​We all love vacation time so let’s find ways to remember it! Here are some fun ideas to get you started. ​Frame a map of your vacation destination along with some key pictures taken along the way. ​Left over currency from your recent travels makes the perfect keepsake. ​Did you scratch something off your bucket list this summer? 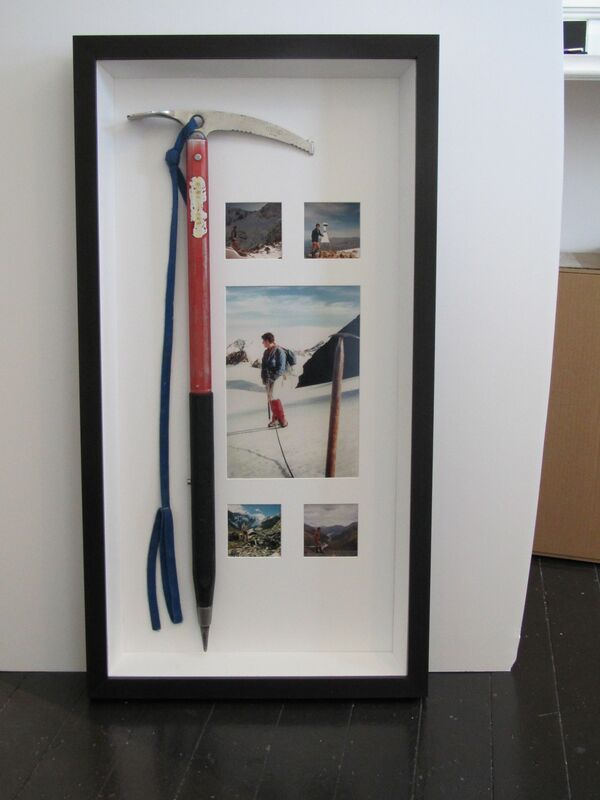 Frame a relative item along with those memorable photos to mark your achievement. ​If you have or are celebrating a big event over the holidays, frame up a memento along with a commemorative plaque highlighting the details. ​Tickets always add interest to a space so whether you’ve kept plane tickets or went to a concert, frame them up to remember the fun! ​If you’re headed to the beach this summer, pick up some shells and/or sand to create a memorable display. ​Wherever your vacation takes you, keep smiling and remembering through custom framing.